If you read our blog post on weather in Hawaii, you know that we have great weather, which allows us to have beach weddings anytime of year! However, it does occasionally rain in paradise. 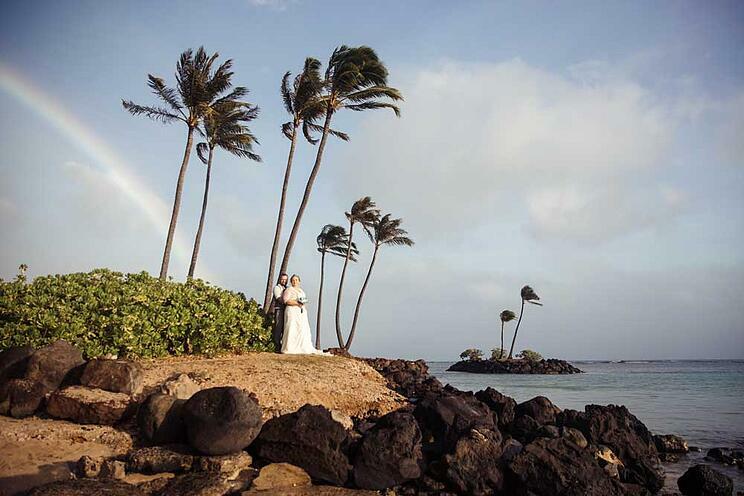 We understand that rain can seem like the worst thing that could happen, but keep in mind, it’s very rare for rain to affect weddings in Hawaii. 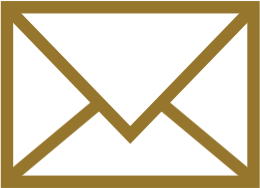 An extremely small percentage of our weddings in the past year required changes due to rain. We estimate less than 1%! 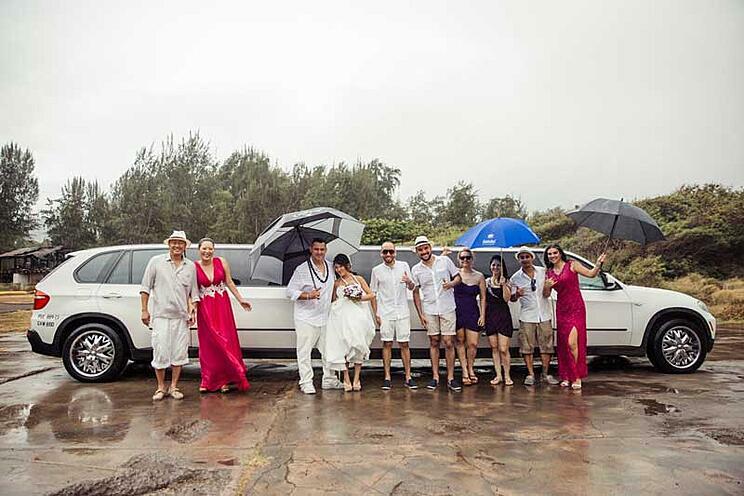 We are, however, prepared in the event of rain and want our couples to feel prepared too. Here’s the game plan if it is heavily raining on your wedding day. Blue skies only a short time later! If it’s raining at your ceremony location, but sunny at another, we’ll let you know what options you have for a location change to another beach. 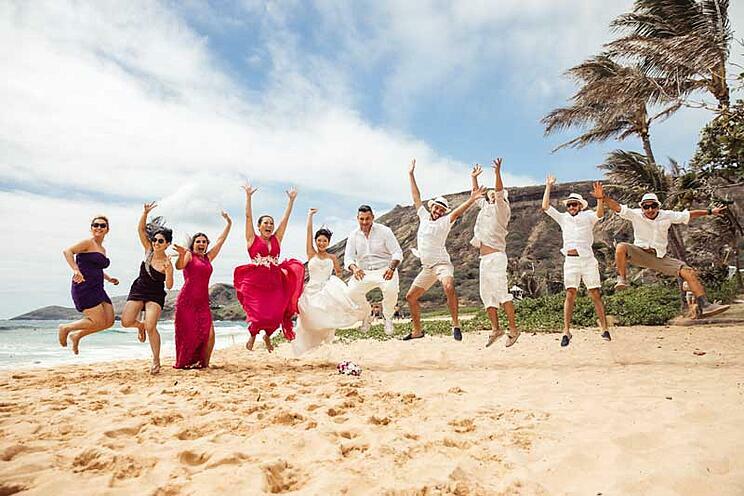 Private venues with covering, like Pukalani Falls and Marina Chapel, are also an option if they are available. With private venues, there are additional costs for the venue fees. Essentially, we’ll present options and share our professional opinions, but in the end, it is 100% up to our couples to decide what they want to do. It’s very rare that one of our couples is in this situation, but we want you to know we are ready with a backup plan for you! Pukalani Falls is an amazing location for so many reasons! We can also carry on as planned. We have some couples who had “the show must go on” mentality. They brought umbrellas, and we had their wedding as planned. Hawaii rain is not as cold compared to other states, and it can actually be refreshing in our tropical weather! Not to mention, we’ve gotten some beautiful rainy day wedding photos. Again, it’s not common for rain to continue more than a few minutes, but it does happen on rare occasions. As with everything in life, attitude and mindset is everything. It’s ok to be upset that Mother Nature and you are not on the same page regarding your wedding day weather. Allow yourself a few minutes to fully experience any negative feelings, but after that time is up, leave the negative feelings in the past. Tell yourself you are going to be positive and make the best of the weather because this is your wedding day! The rain isn’t going to wash away your love so don’t let it wash away your joy. Be each other’s ray of sun through the clouds. Let it serve as a reminder that rain or shine, you’ll be there for each other to make the best of whatever comes your way. In Hawaii, rain is considered a blessing and a good omen. This isn’t just a saying to make you feel better. The Hawaiian word for water is wai and the Hawaiian word for wealth is waiwai. The idea that one who was blessed with lots of water was wealthy is rooted in Hawaiian language and culture. 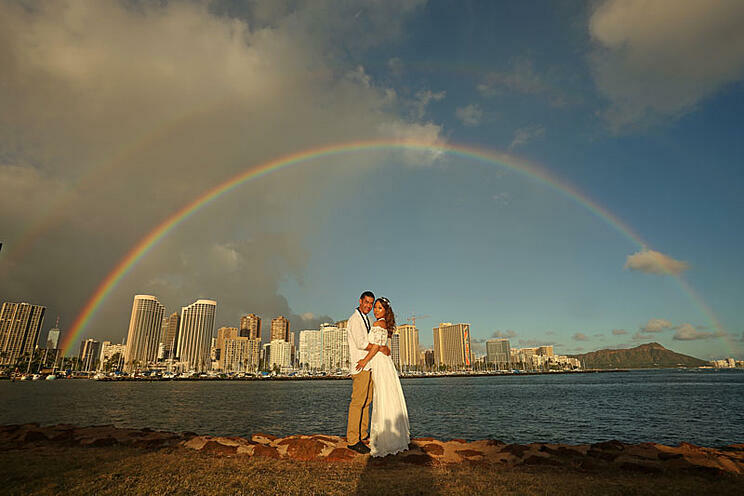 Even though rain may not have been in your plans for a Hawaii wedding, remember that without rain there’d be no rainbows. Just another rainbow sneaking into the shot! We get asked about the weather a lot, and we understand the concern. We'd just like to remind all our couples that rain only affects a small percentage of our weddings.